Many of you have probably noticed that Pretty In Fiction has a new look. It's a new season so we decided it was time for a change. But we want to know what you guys think. 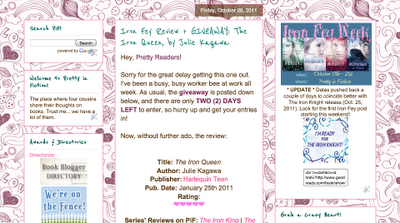 Do you like the new clean background style or did you adore the pretty pink scribbles of our old background? 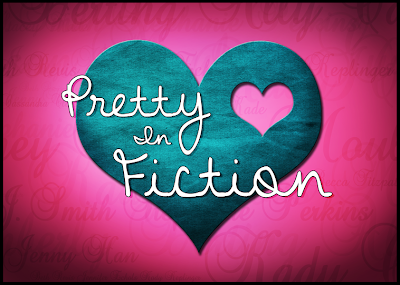 Like the new PiF banner? Or was the old one more your style? Take a second and let us know by voting! Or leave a comment! They both look great but I love the colour of this green! I love this look! The colors are so pretty! Did you make it yourself? 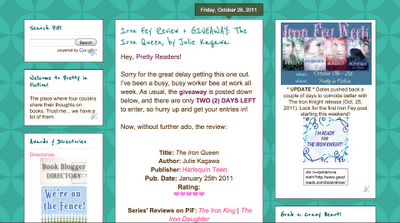 I really like your rating system. How did you make that? @Michelle @ Book Briefs Thanks! Glad you like it. 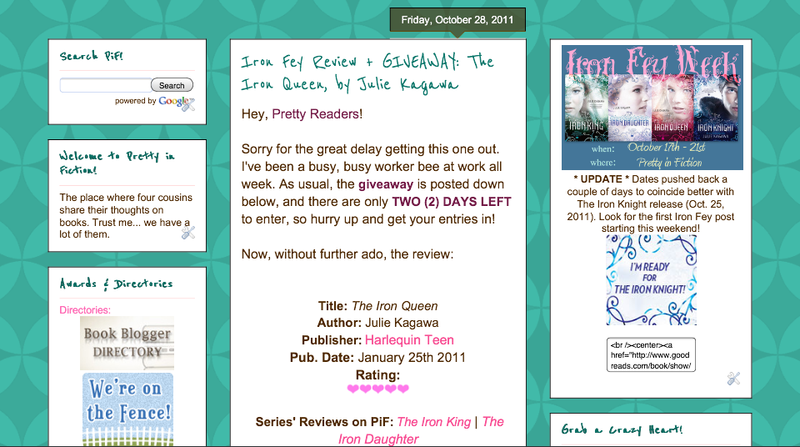 I made the banner and the heart ratings in photoshop but the background is just a standard Blogger background.